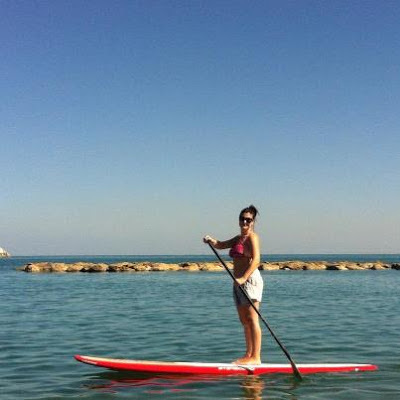 Yesterday I had the pleasure of my first SUP lesson and it was a lot of fun! What is a “SUP” I hear you cry! The acronym stands for “Stand Up Paddle” and is really quite self explanatory, you stand on a board and paddle yourself along. It is a very basic concept but also a very cool one. The sport is starting to become pretty huge world wide but only just starting off in this corner of the world. Maybe a little skeptical before I started that it could actually give you as good a work out as claimed .. BUT .. now that I have tried it for myself I can see why the health benefits would be amazing. 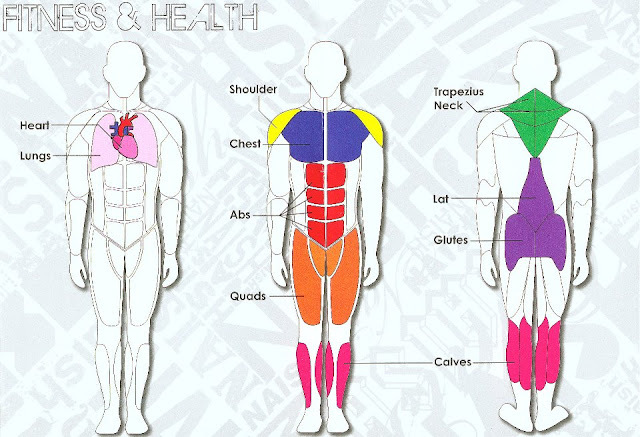 You are constantly having to balance yourself using your core and quads to keep you level then your abs and shoulders to actually propel yourself. The strange thing is that you don’t feel like you are over exerting yourself either. Here is me even managing to pose while paddling and basking in the sunshine. No winter snow here! There are many plus points but the only downside to the hobby here is that the boards are expensive, quite impossible to find a decent second hand one and rentals are not available. So you have to own your own board or borrow one from a friend like I did. A group for fellow SUP’ers in Muscat has been set up and they can all join and go out on the water together You can check out their Facebook group here. Give it a go, you might be pleasantly surprised like I was!